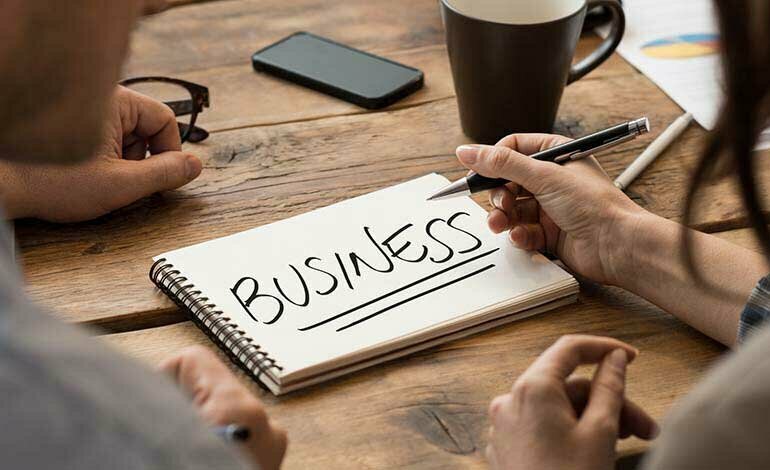 Starting a business, or creating a new division of an existing business, can be a daunting task, even in your home country. There are always rules, regulations, laws, and documents to contend with. If you’ve been through the process at least once, you’re better prepared. But many companies would like to expand or have a presence in another nation. To do so means learning a new set of laws and guidelines, as well as understanding the benefits of doing business in that location. The results of expanding into a new country can be outstanding, with new markets delivering added revenue and the thrill of conquering new territory, so to speak. But, you shouldn’t attempt to take on this task alone, because you may find yourself frustrated and still not in operation, even after devoting a lot of time and money to the effort. You’d be wise to bring in the experts in that country from the beginning, to move the process forward efficiently and to make sure you don’t miss a crucial detail. Perhaps the best benefit you’ll get from working with local specialists is the clarification of legal questions and issues. The laws you must follow are established by the country in which you register your operation, so it stands to reason that you should work with someone who knows those laws. Keep in mind, this guidance will not only help you meet legal requirements, but it can also ensure that you will get the monetary benefits that you’re entitled to. An excellent example comes from those who have been through Swiss company formation. Many of the businesses established in Switzerland put down roots in Canton Zug. There are specific reasons for professionals to guide new companies and new divisions to this location. Individuals and international-business corporations can gain significant tax advantages in this area, and enjoy commercial security as well. Several cantons have systems featuring low taxes and a business-friendly environment. Switzerland also has excellent trade relationships with other nations around the world, as well as being a centre for Internet technology, banking, and more. You can rely on the assistance of experts who will guide you and advise you, as they handle tasks such as business registration, completing and filing incorporation documents, and help you get your bank accounts set up. There are several other ways you’ll find Switzerland a desirable location for your business or your new operation. You will be able to communicate in a number of languages, including German, English, French, and possibly even Russian. You’ll be guided by people who will connect you with Swiss nationals who can help your business efforts, possibly serving as shareholders to provide confidentiality. Specialists will assist if you want to establish a holding company that will manage activities for other corporations. While this structure doesn’t allow the holding company to conduct business activity directly, it does put a network in place to direct asset management and similar functions. You can even arrange for experienced local professionals to handle administrative duties, accounting, and other services.